By donating you will join our core team of dedicated HUB supporters impacting cycling in the Lower Mainland. 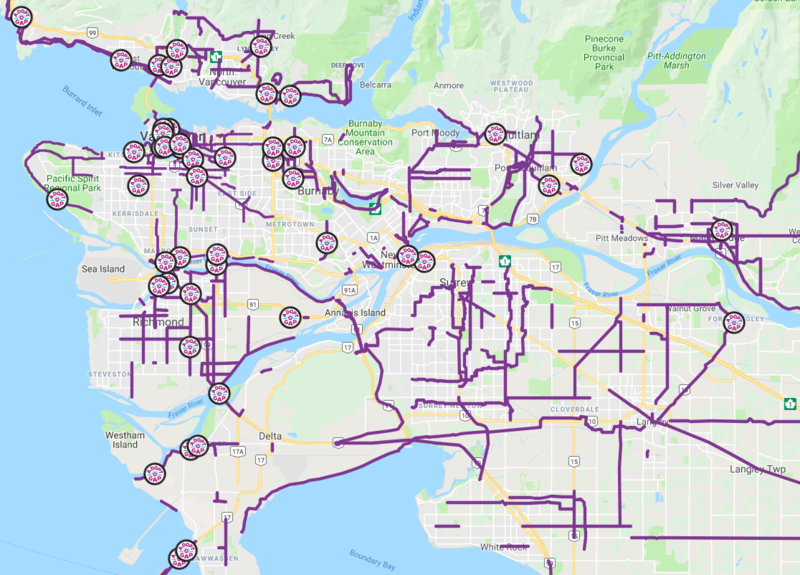 HUB Cycling is working with municipalities, TransLink, and the provincial government to #UnGapTheMap across Metro Vancouver so that more people can cycle more often. By becoming a card-carrying member of HUB Cycling, you’re joining thousands of others in making Metro Vancouver a safer and more connected community for people on bikes. HUB Cycling's local committees meet regularly to discuss and advise on cycling issues specific to each municipality. You are welcome to join! No experience needed. 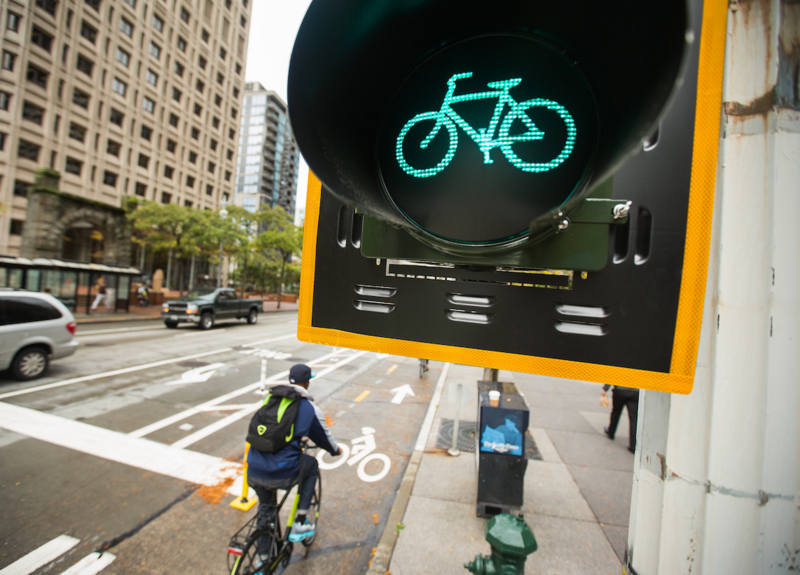 Our positions express priorities relating to active transportation policy, cycling education and promotion, and the planning, design and implementation of cycling infrastructure. Based on this, we initiate public engagement to support better biking. Work or volunteer at HUB Cycling, and be part of the team helping to make cycling an attractive transportation choice across Metro Vancouver. 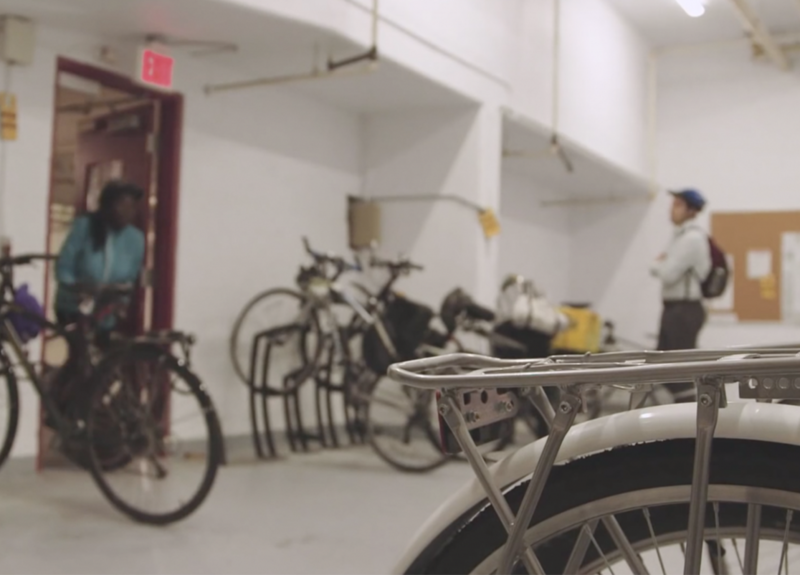 HUB Cycling is committed to creating a welcoming, inclusive workplace and to working with people and communities to help them thrive and prosper. Diversity is integral to this commitment. Our diversity allows us to fully understand, connect to, and respond to the needs of our members and communities. HUB Cycling encourages women, Indigenous people, people of colour, and LGBTQIA and individuals from other diverse communities to apply.